Looking to shred your old Real Estate Files and refinancing documents? 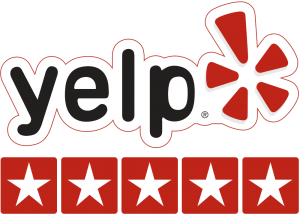 You must have collected a lot of files, documents, and Real Estate appraisals over the years or maybe you are a Real Estate agent looking to purge your old client’s files to free up some office storage for newer files? Real Estate Documents are often protected by State and Federal Privacy laws and should be kept secure until they get discarded in a secure manner. These files often include Credit Reports, Home Addresses, financial profiles, and client’s biographic data. They should never be thrown in trash or curbside recycling. If you have a limited budget, consider shredding the document through our drop-off service, where you will not be billed transportation charges or having to wait all day for shredding truck to show up. This is a very popular service among Realtors who like the convenience of drop-off while keeping their budget expenses in line. For a lot of documents, Bostonian Realtors often opt-in for our Off-site shredding service. Our truck can stop by your office or residence and haul all your documents for secure shredding at our AAA certified plant. You will receive a Certificate Of Destruction via Email or Snail mail in a couple of days for your paper trail audit. Neighborhood Parcel provides monthly and Quarterly service to pick up documents for real estate offices in the Boston and New Hampshire areas, as well as Sales offices for various home builders. Real Estate Agents and builders must ensure the safe keep of confidential client records including sales agreements, financial and personal records, and confidential architectural and legal documents. We provide locked bins and consoles where you can keep the old documents until we purge it. 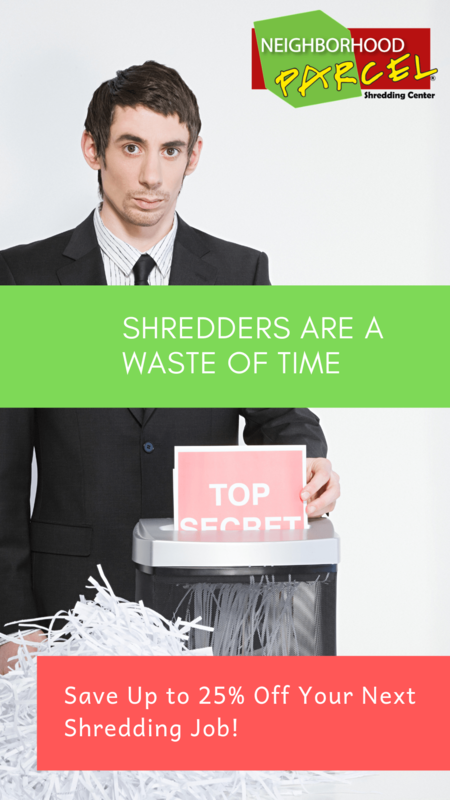 This schedule shredding service can cost you as low as $10 / month, a small price to pay for the security of your client’s data. Call us today to learn more about our secure shredding services. We’ll gladly provide you with a free quote; answer any questions you may have, and help you determine the best shredding solution for your office and budget. Neighborhood Parcel is licensed and insured. Our agents are vetted and proud members of (NAID) the National Association for Information Destruction.